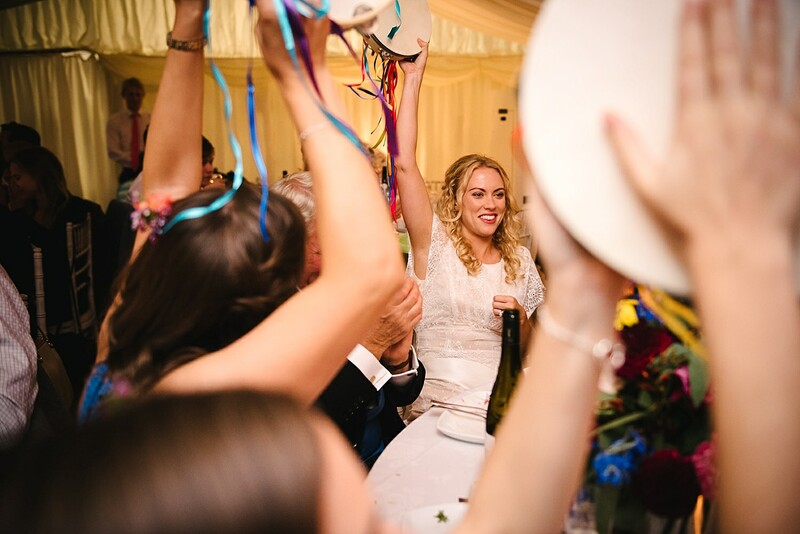 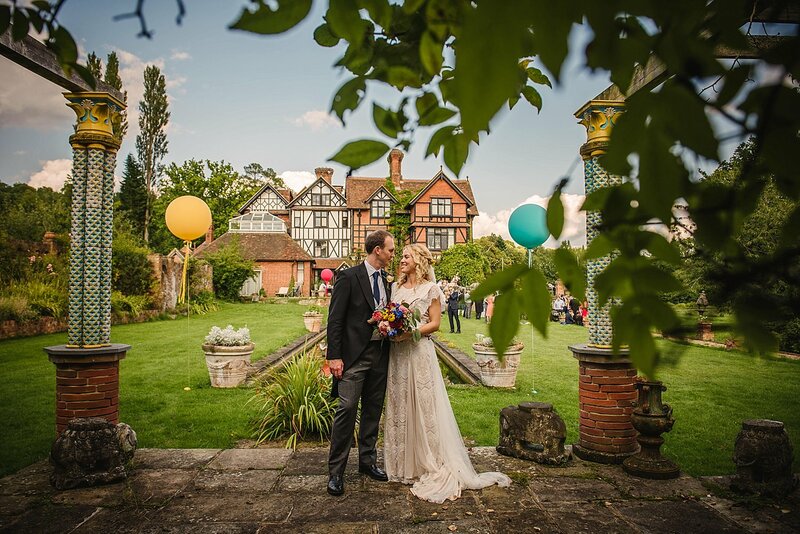 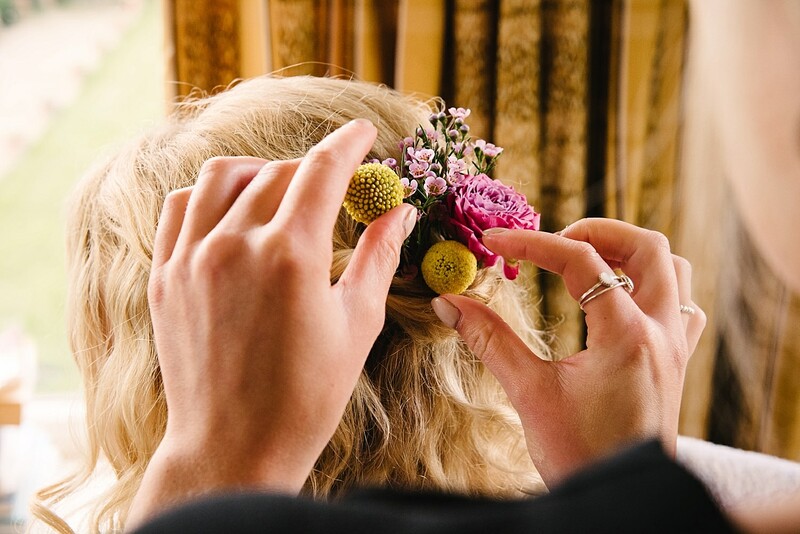 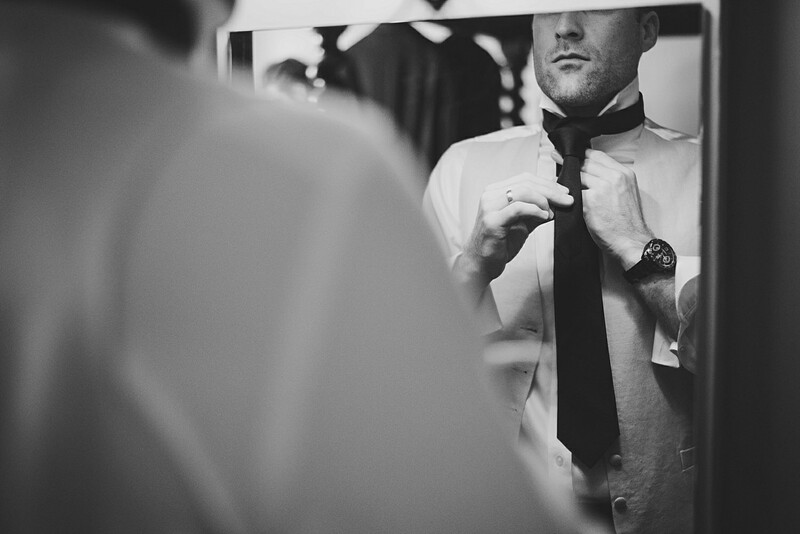 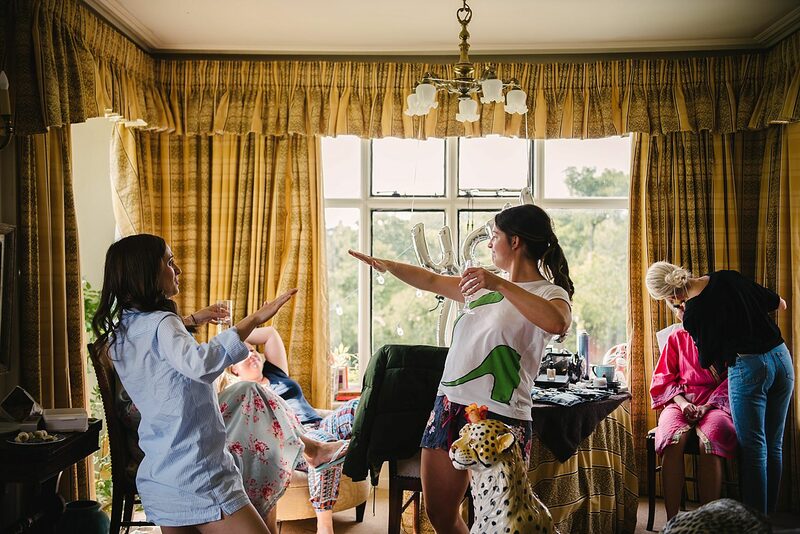 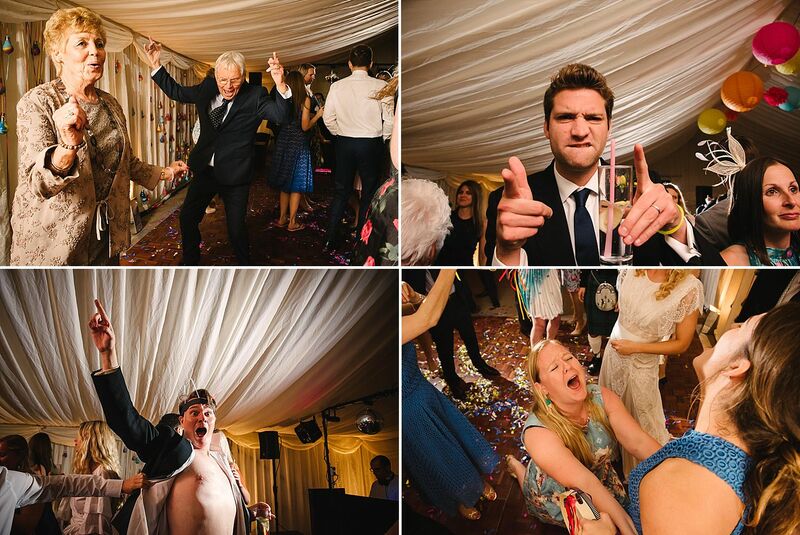 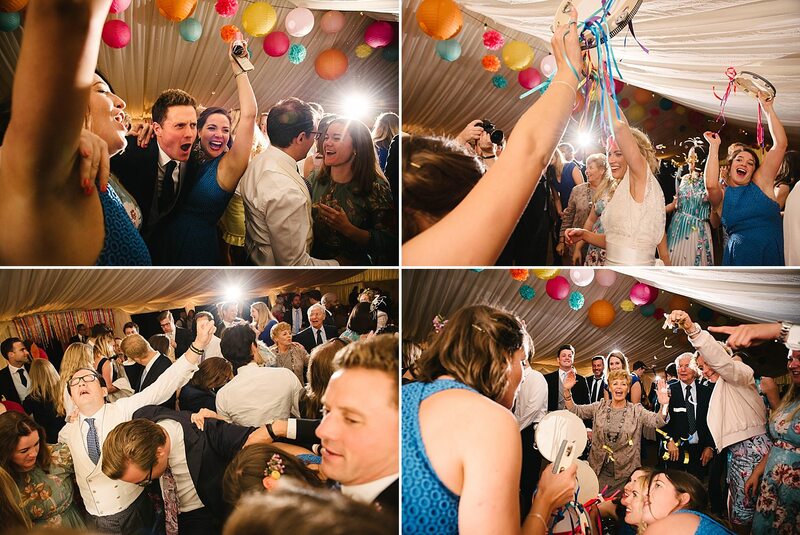 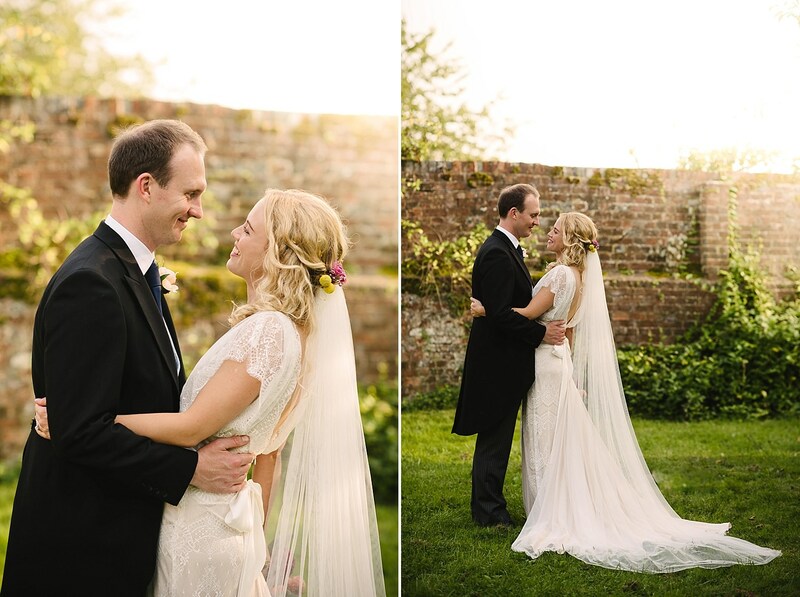 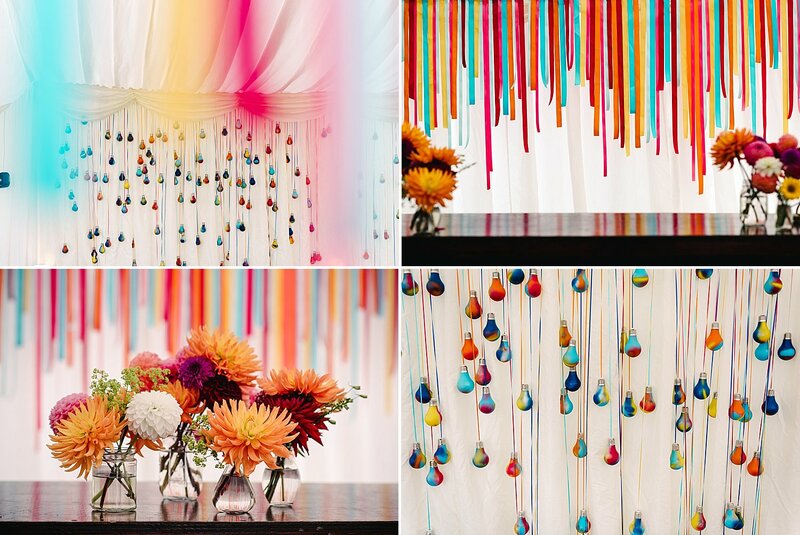 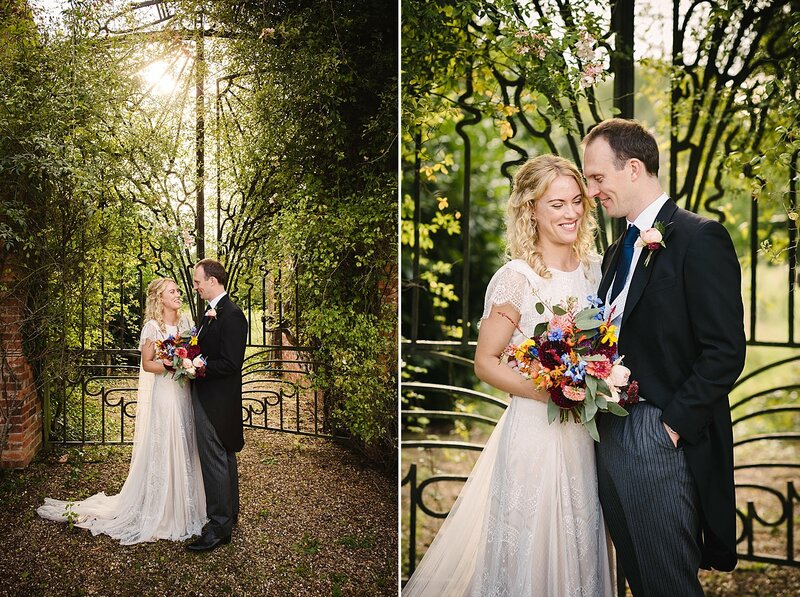 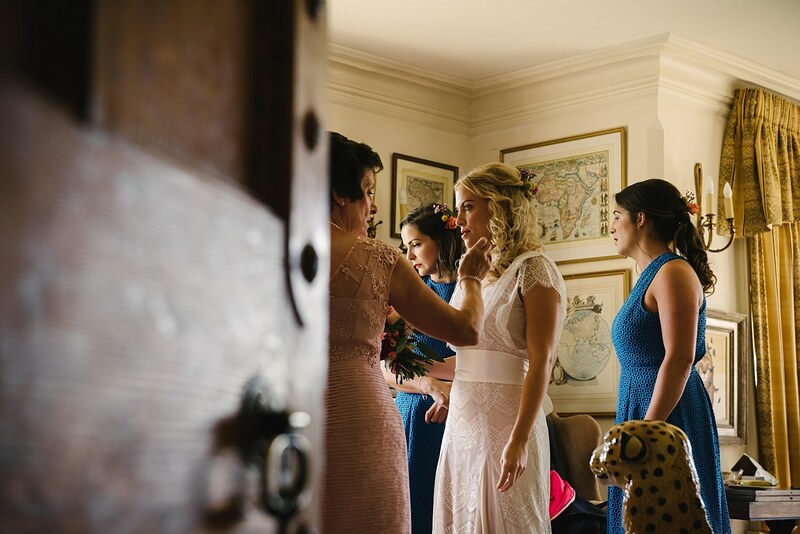 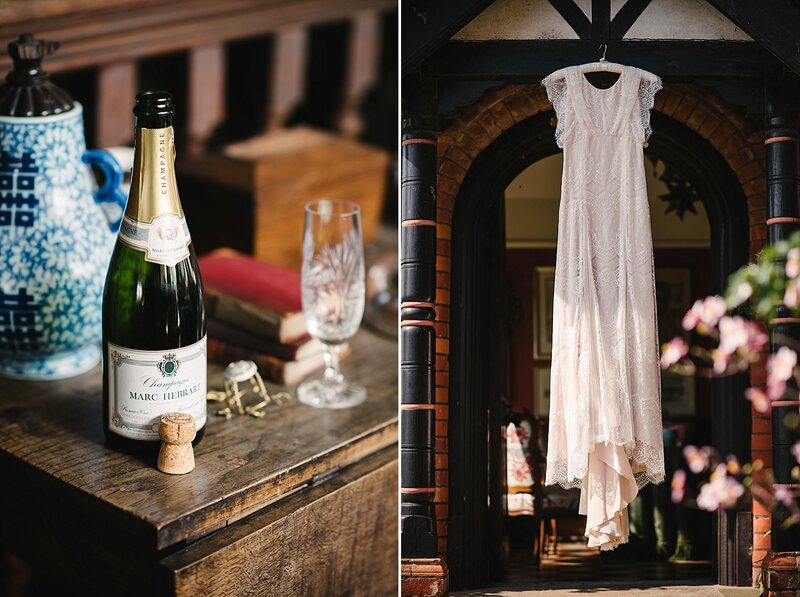 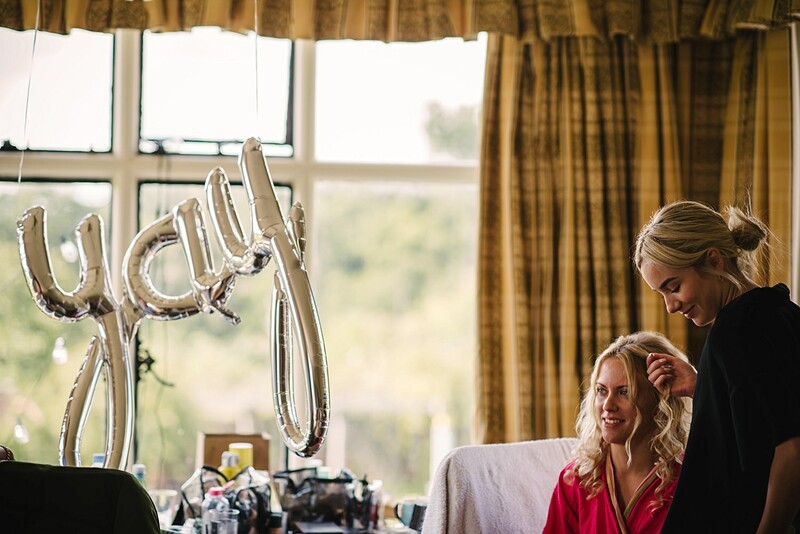 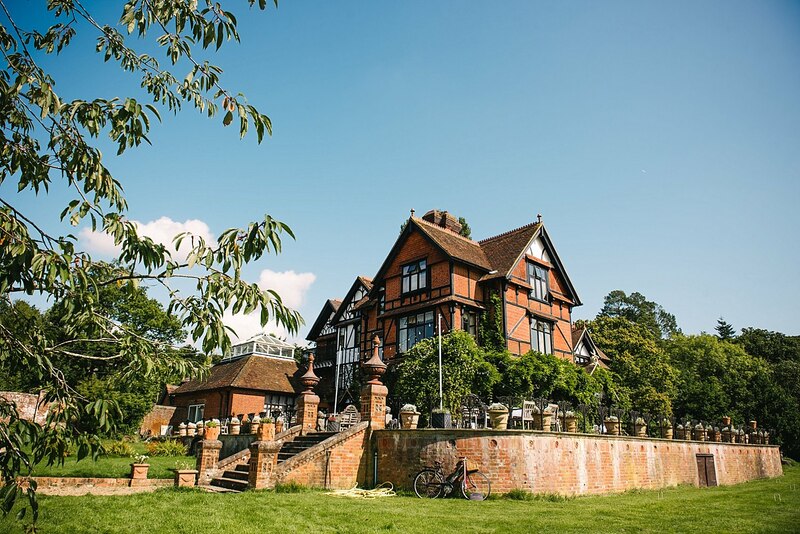 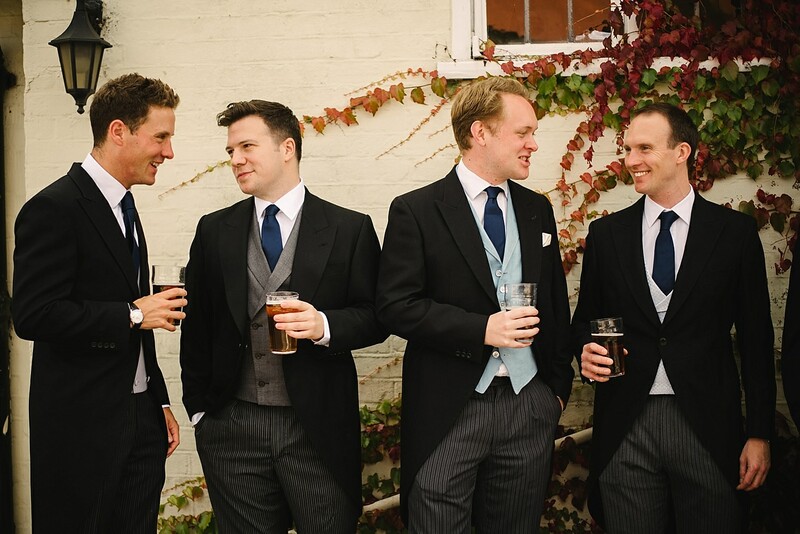 Hambledon House was the setting for James and Luci’s colourful Surrey wedding photography. 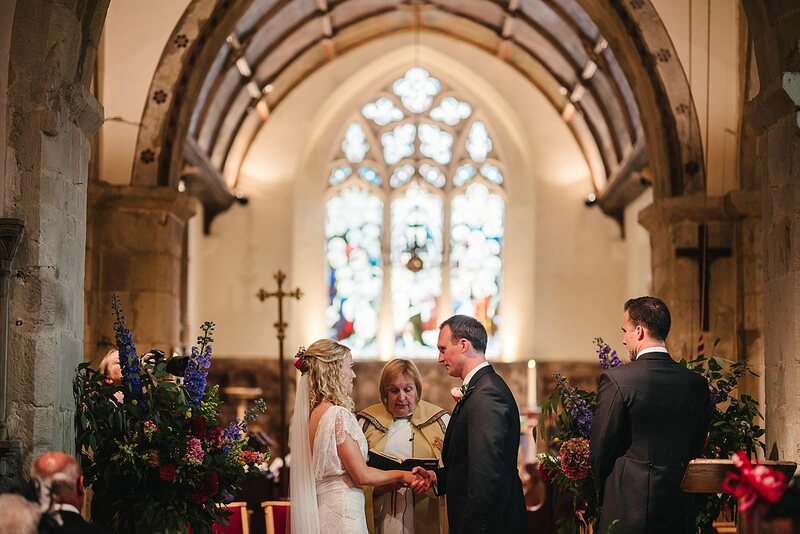 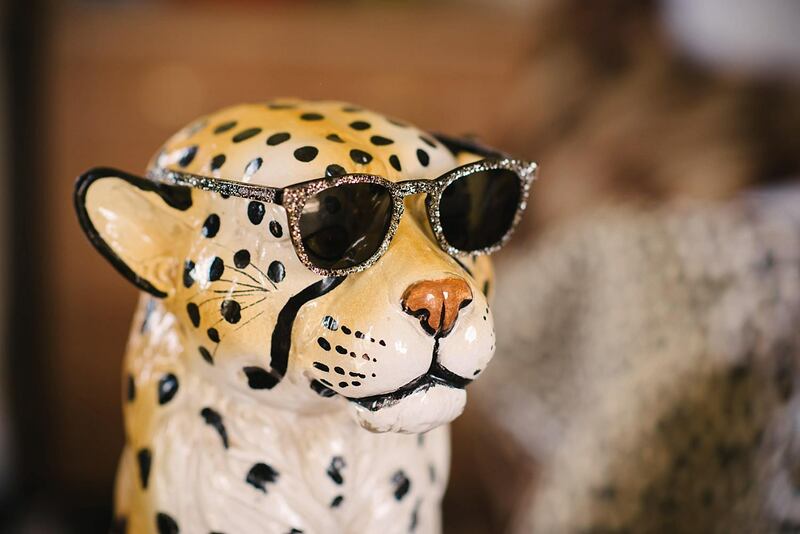 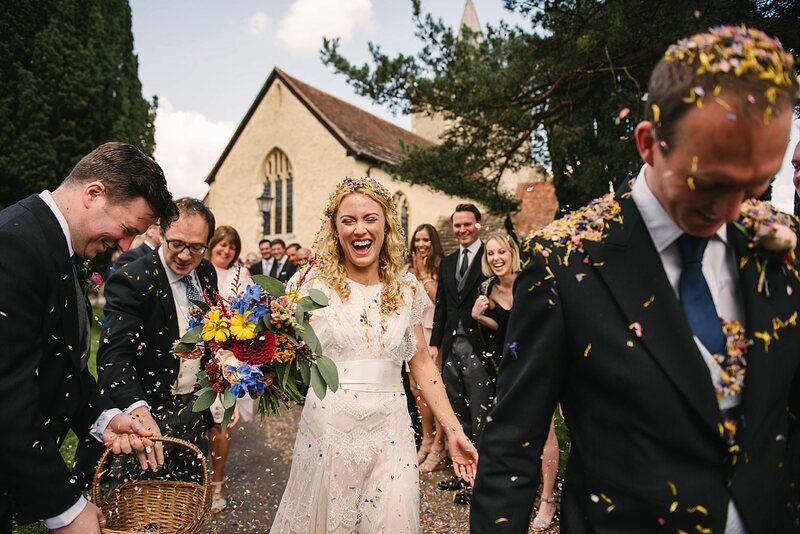 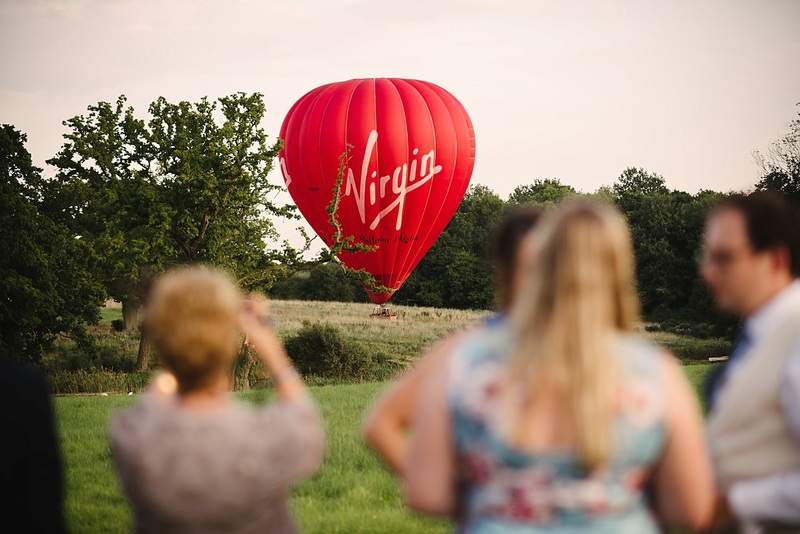 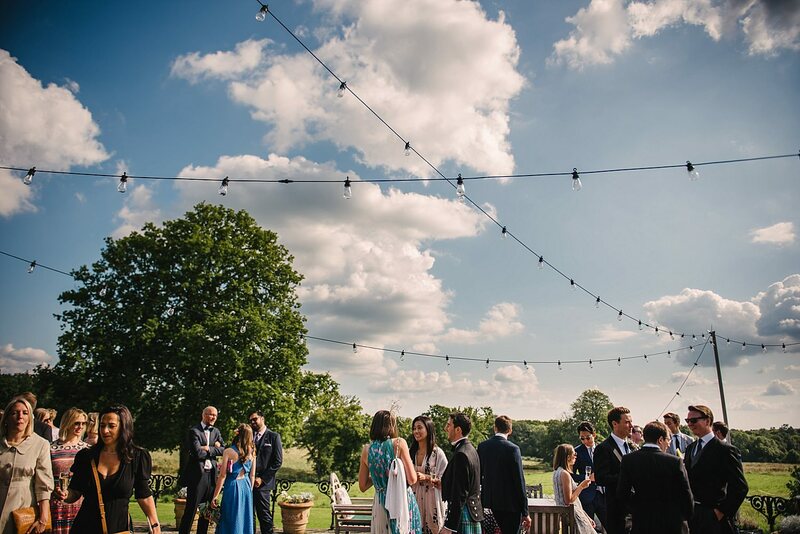 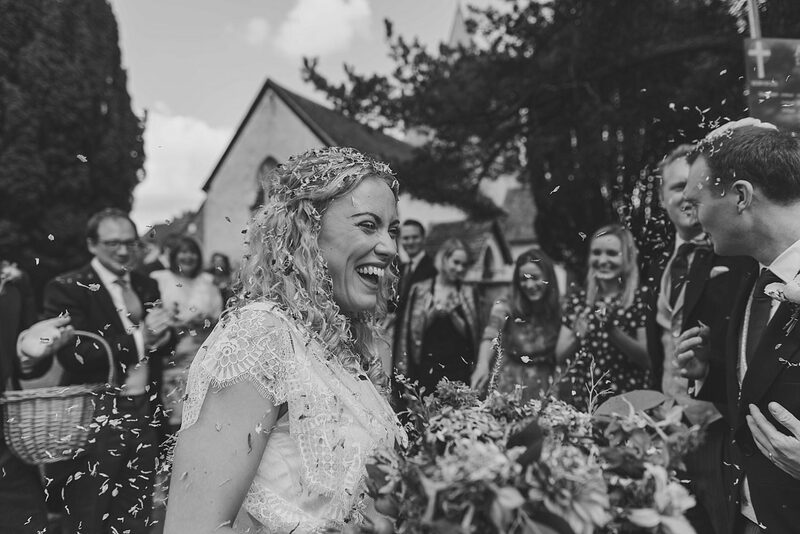 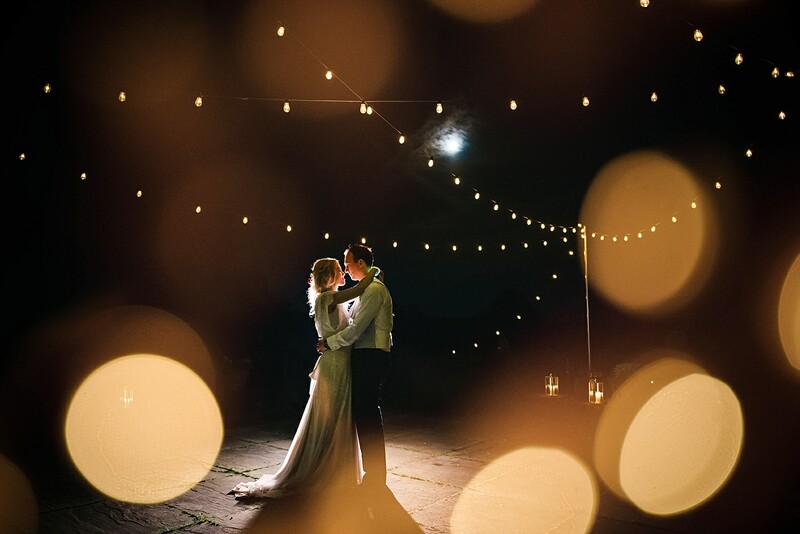 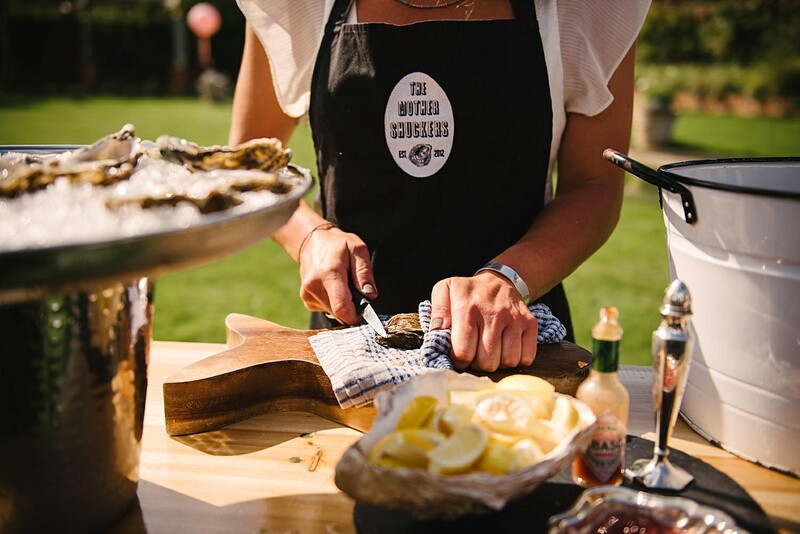 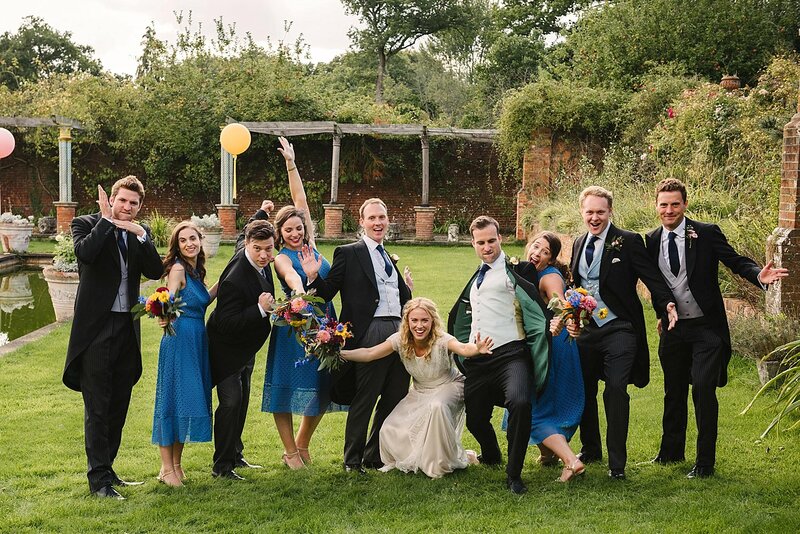 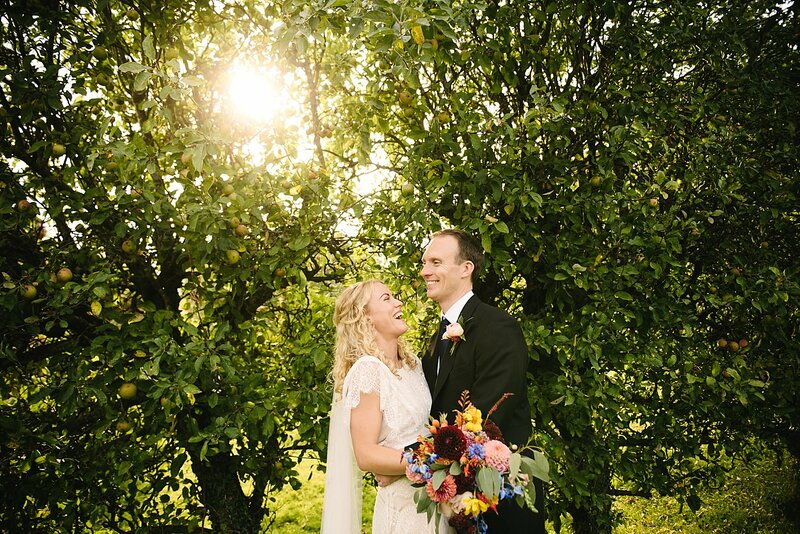 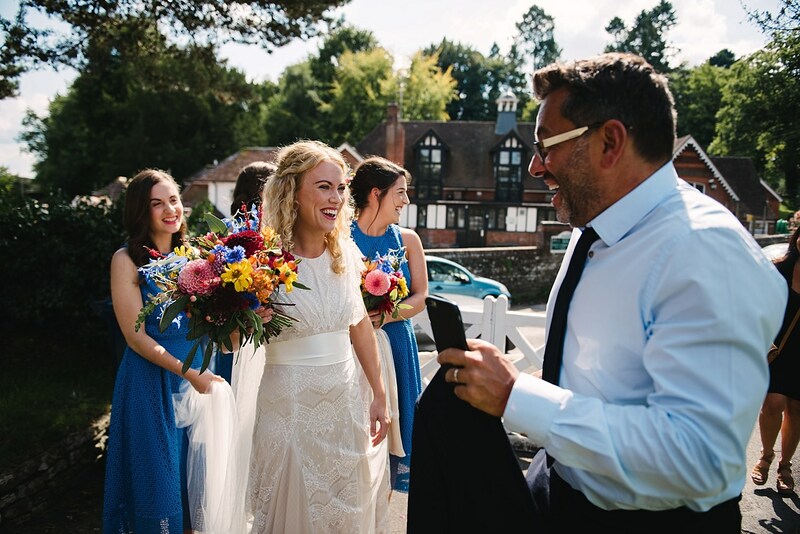 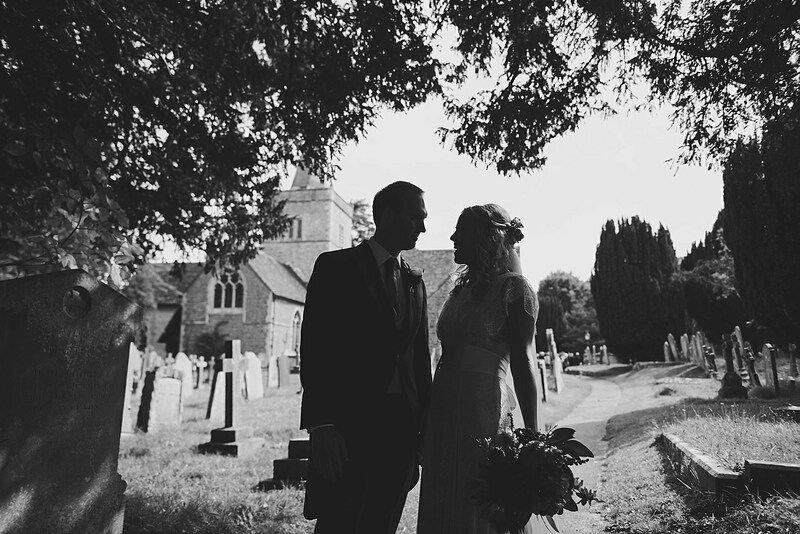 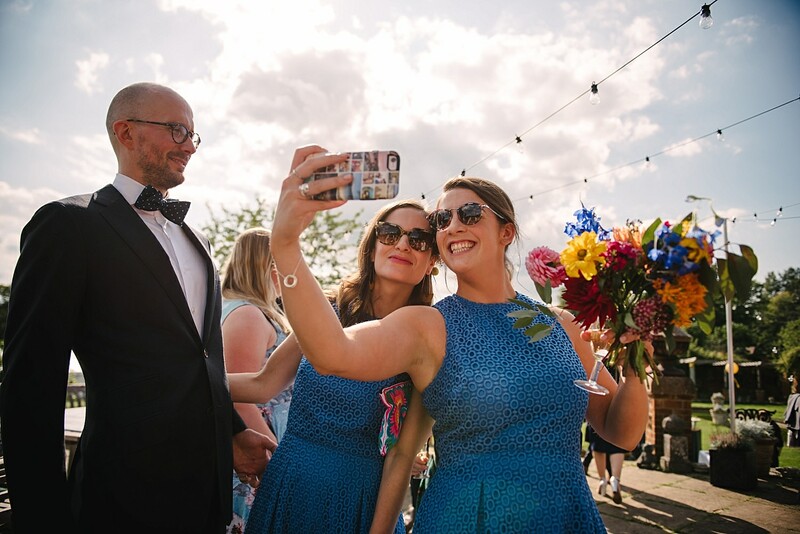 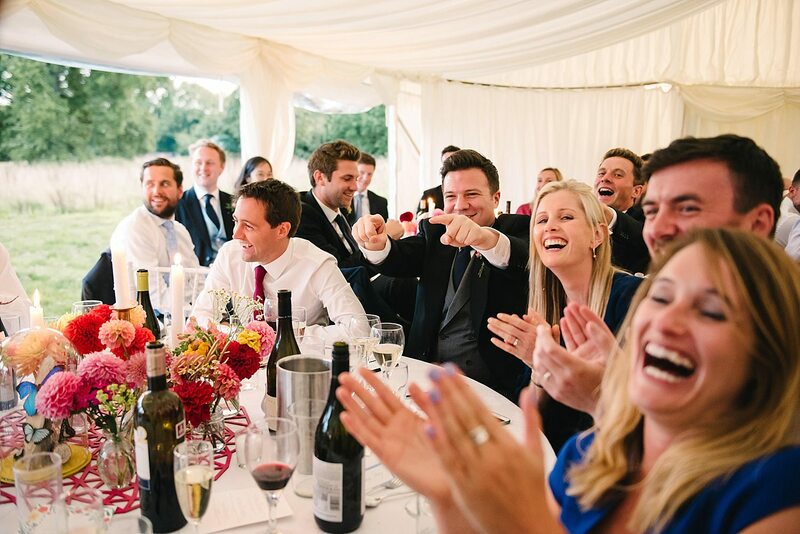 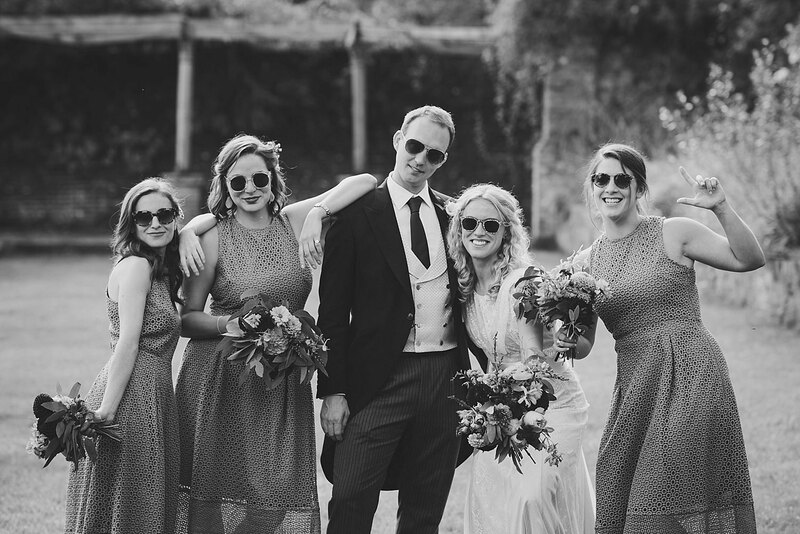 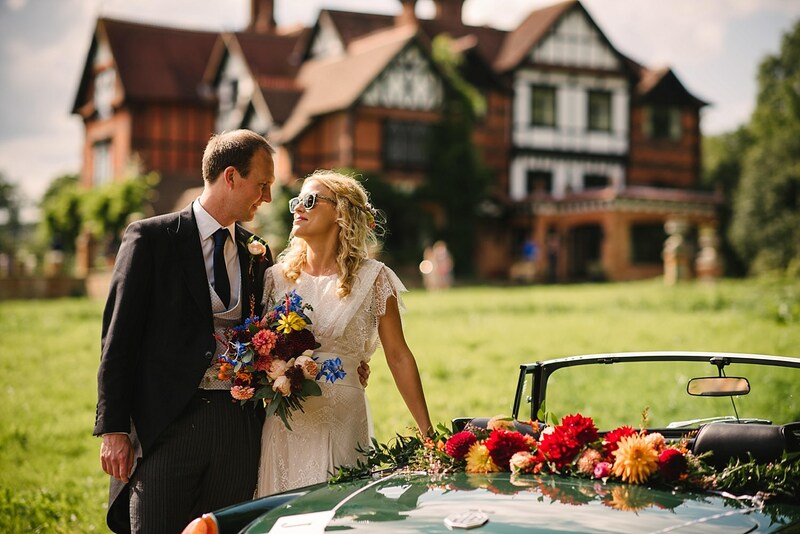 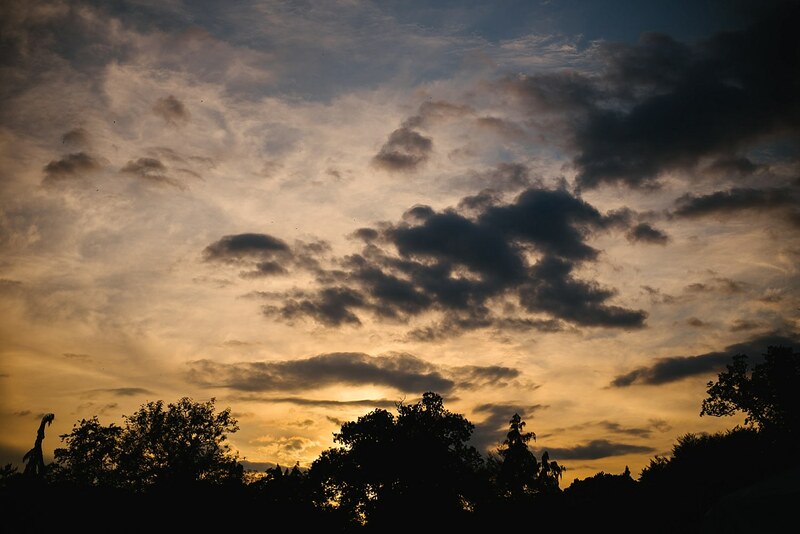 Their friends and family had travelled with them from London and the tiny village of Godalming treated them to the most perfect English summer weather you can imagine! 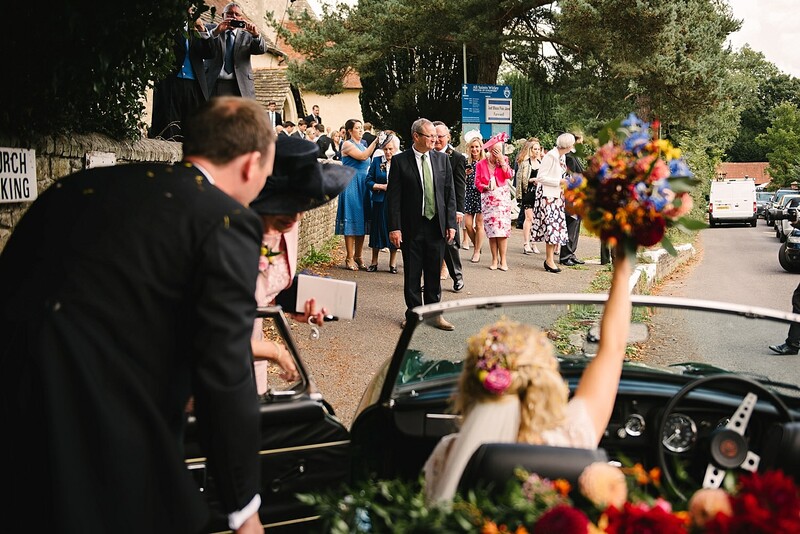 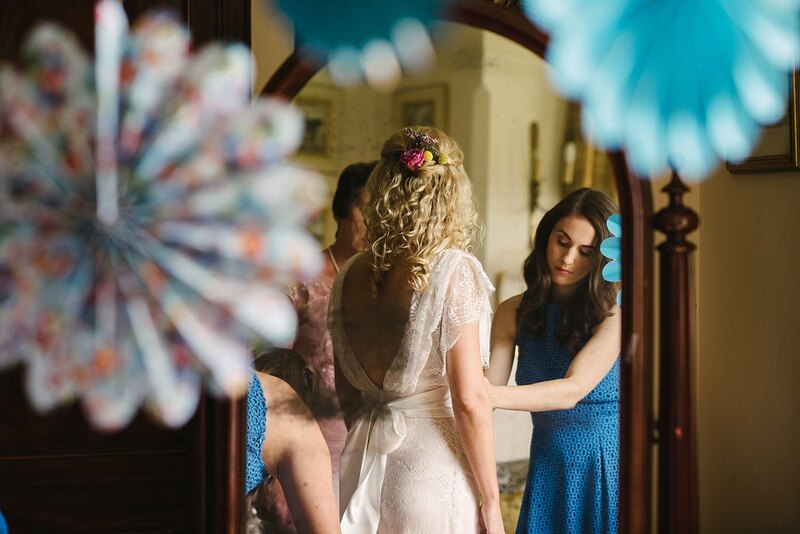 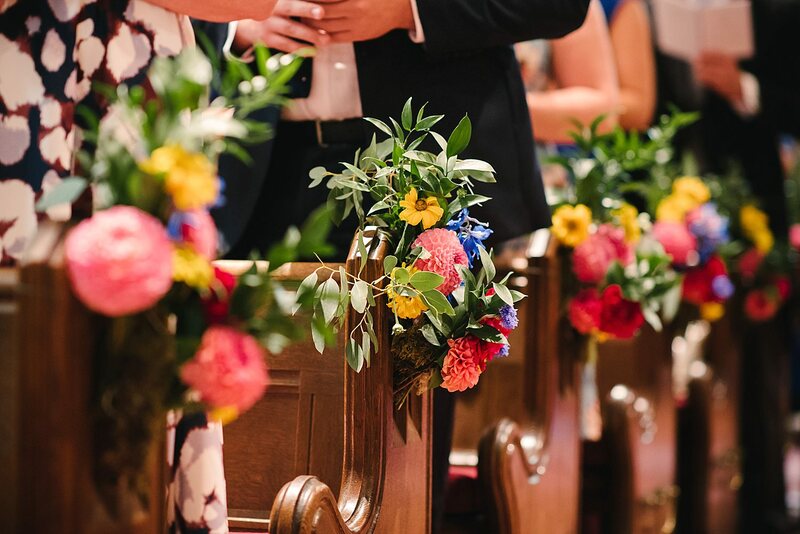 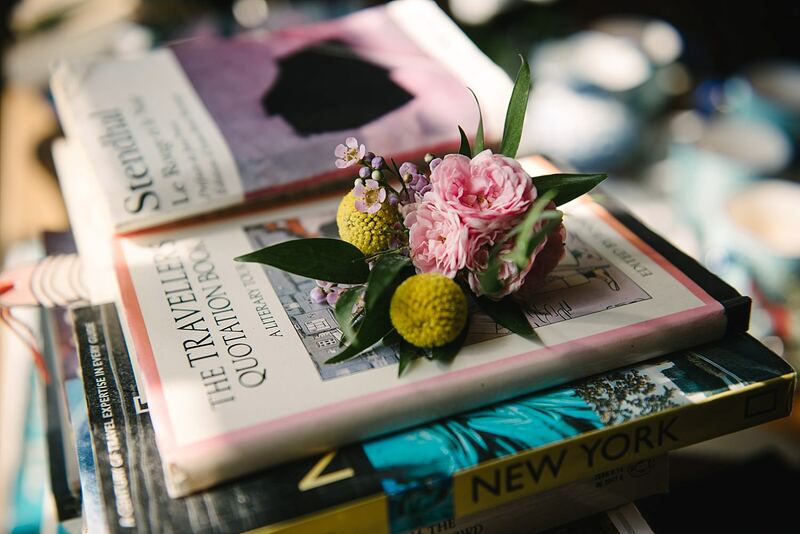 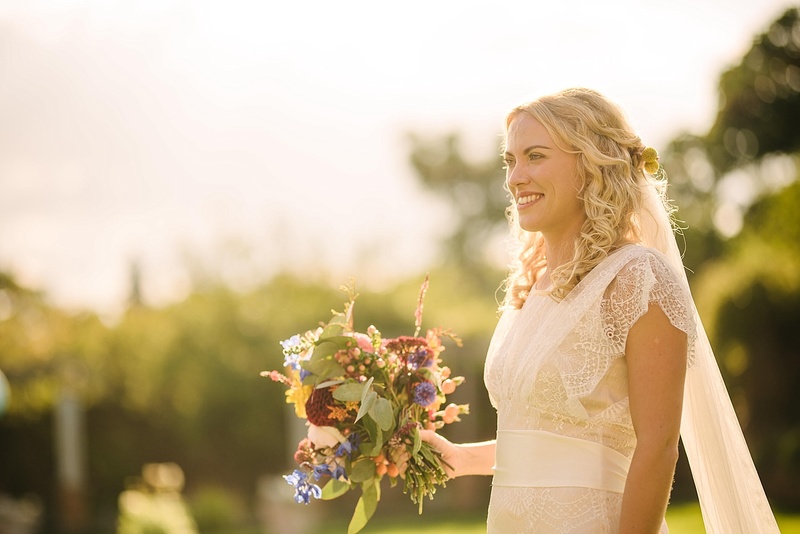 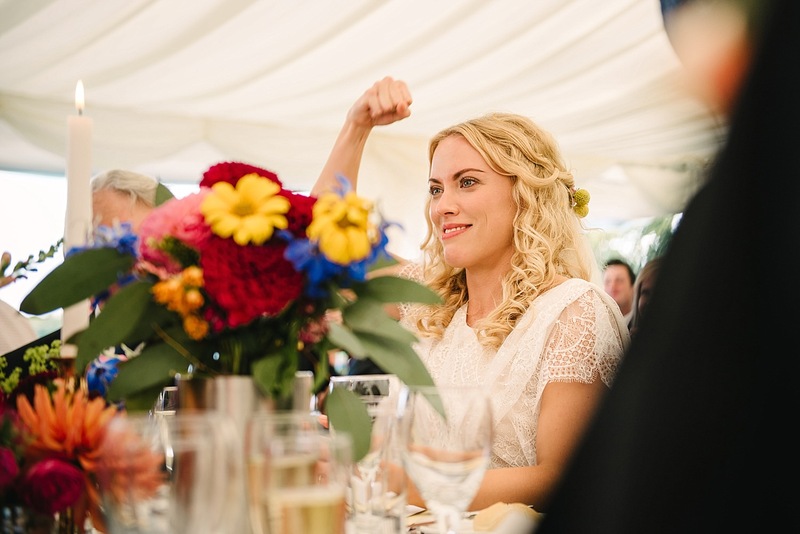 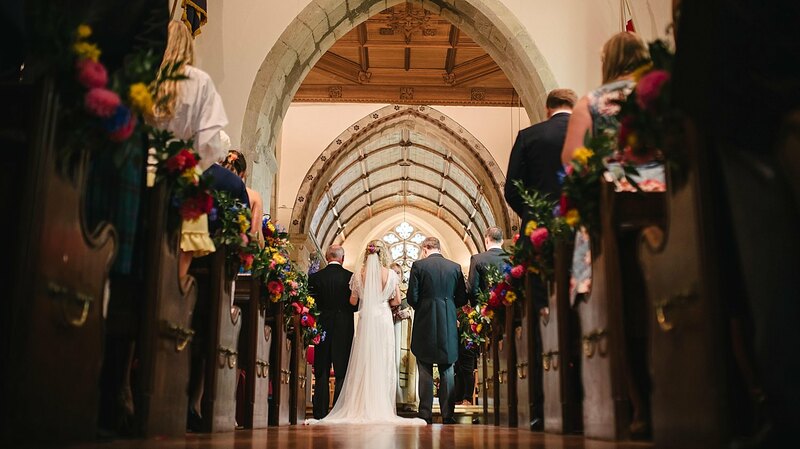 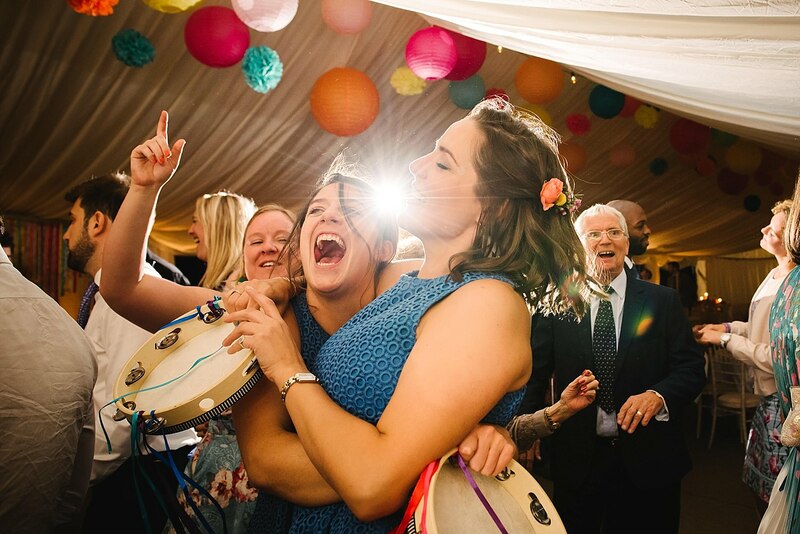 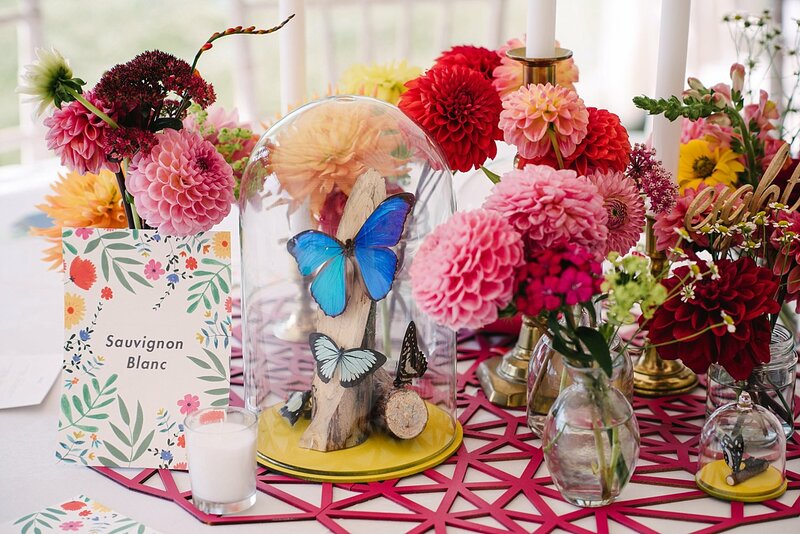 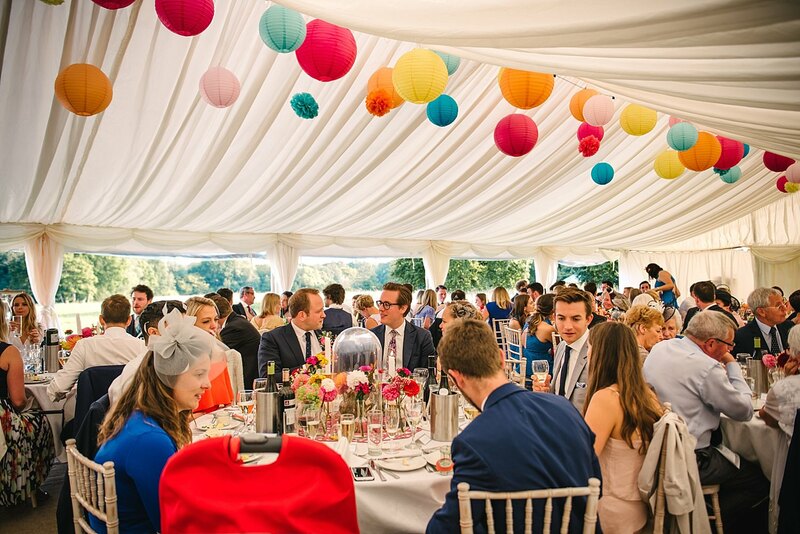 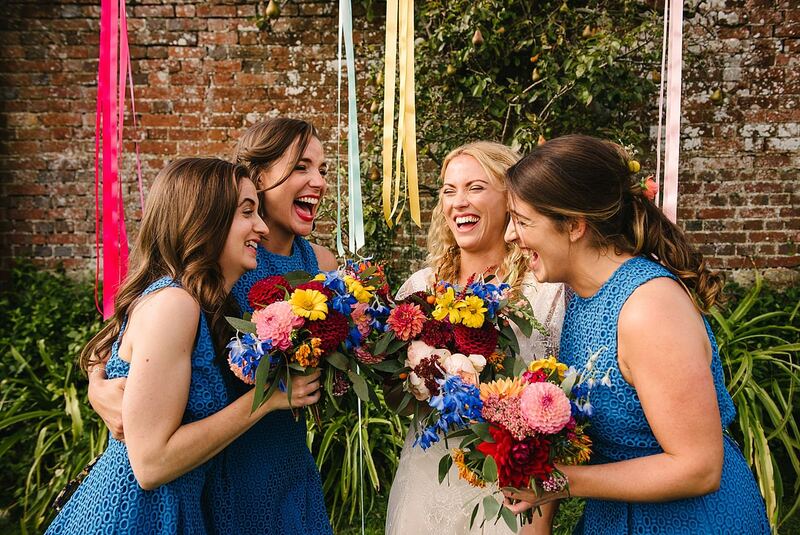 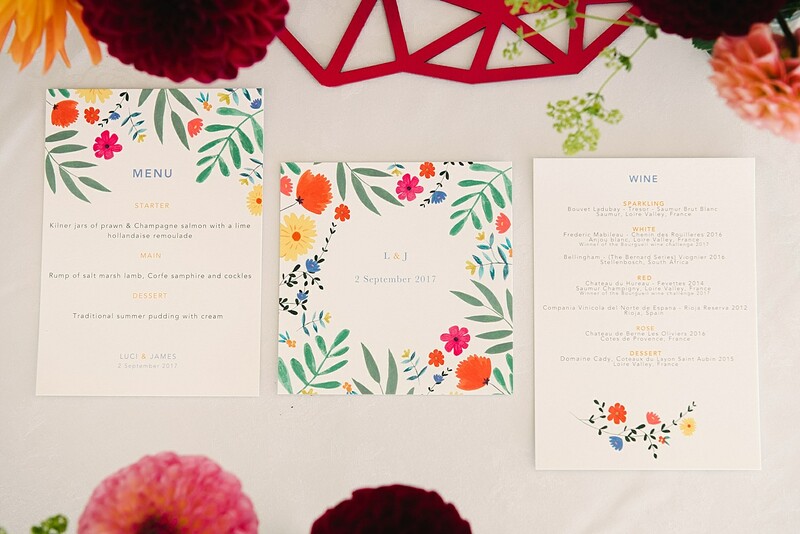 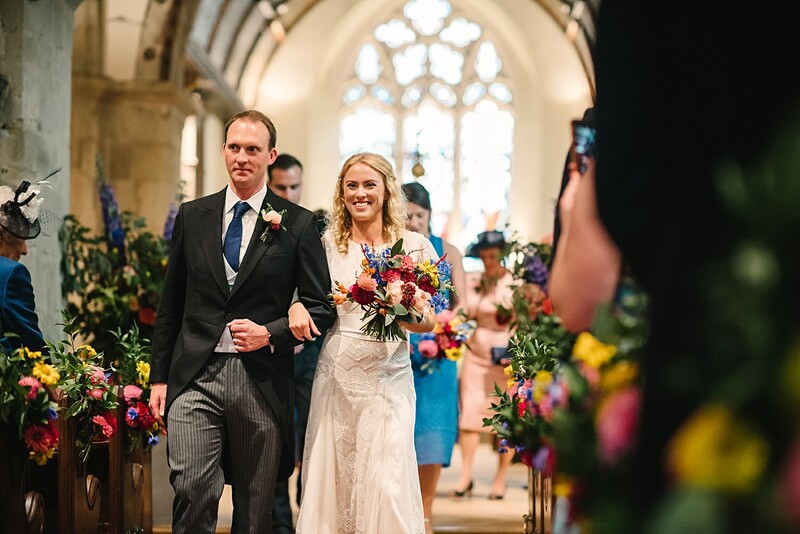 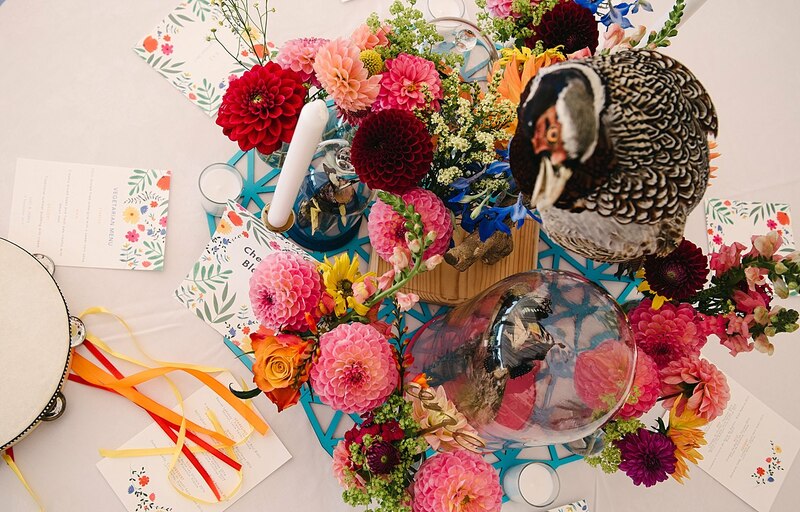 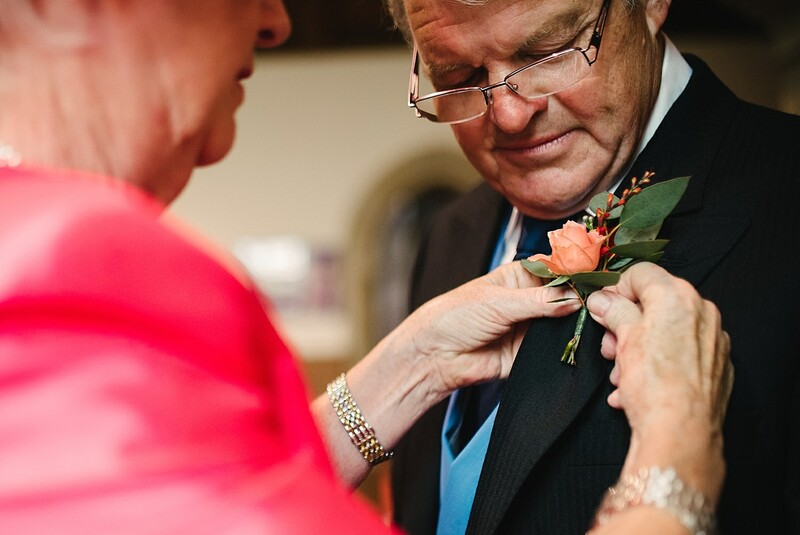 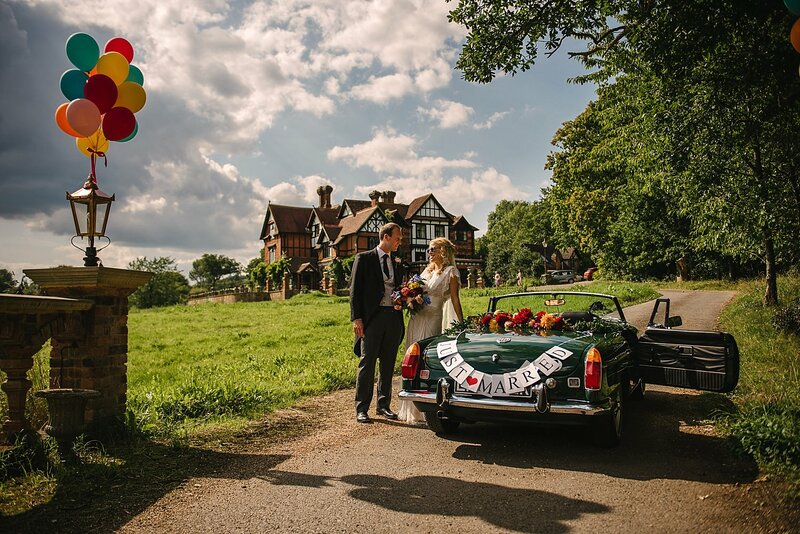 Their day was so outrageously colourful, with flowers by Jennifer Pinder and styling by Daisy Says I Do that really transformed the marquee at the house, and the couple drove James’ mothers vintage MG back from their church ceremony, adored with even more flowers. 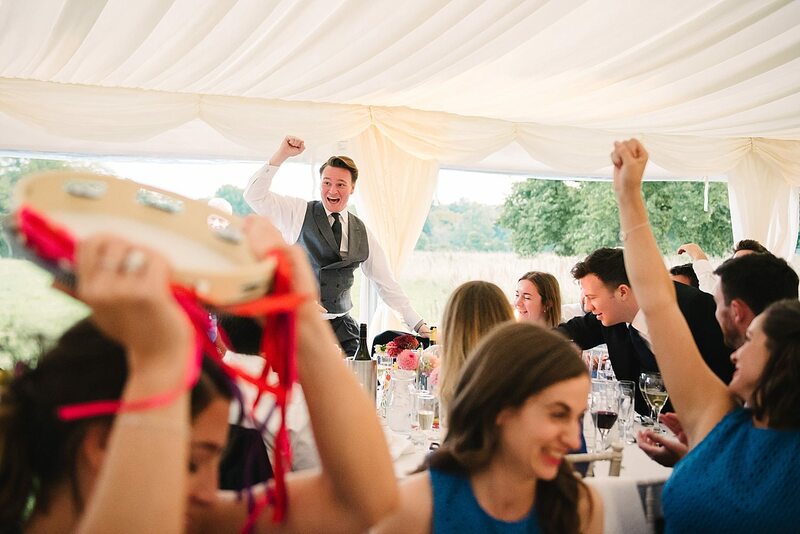 After some very enthusiastic tambourine shaking during the speeches where raffle prizes were won, the sun set and guests were treated to the extended version of Meatloaf’s “I’ll do Anything for Love” for the couples first dance. 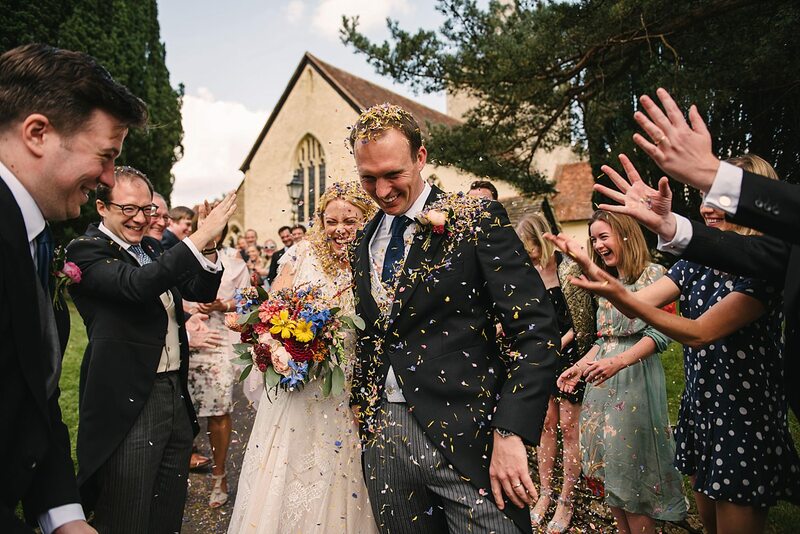 Longest first dance in history and when those confetti cannons went off during the first chorus so did the dance floor with ribbons and confetti and dancing everywhere! 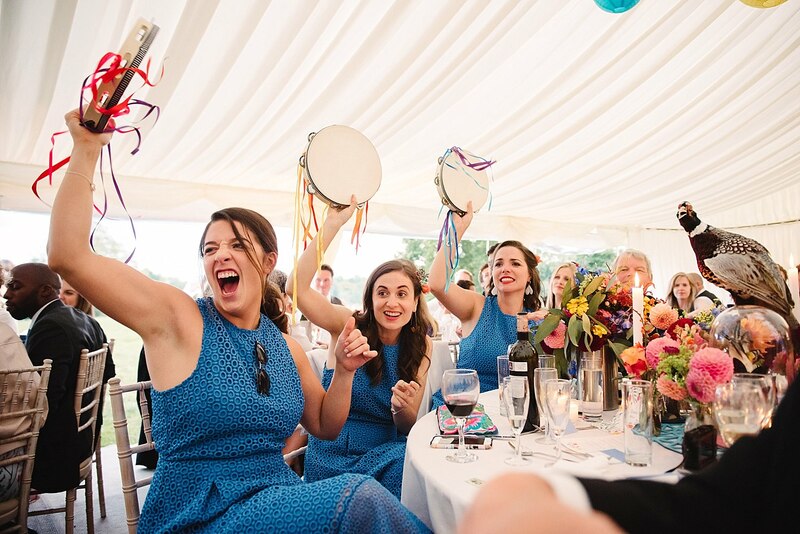 It was one hell of a celebration and I really hope you get inspired by these pictures if you’re planning your own wedding.